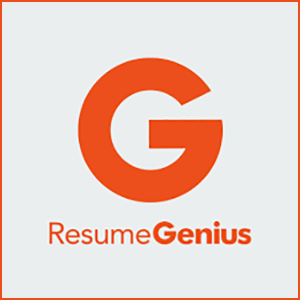 ResumeGenius helps you build a resume in under 15 minutes. A strong resume is, unsurprisingly, one of the most important elements in obtaining an interview for a new job. Without significant knowledge of how to best format a document in Word or another word processing software, however, it can be difficult to make even the strongest resume look good. Many employers traditionally only glance at resumes in their seemingly endless stacks, scanning them for relevant information before moving on to the next. Some companies now even use technology to put resumes containing SEO-like keywords to the top of the pile. 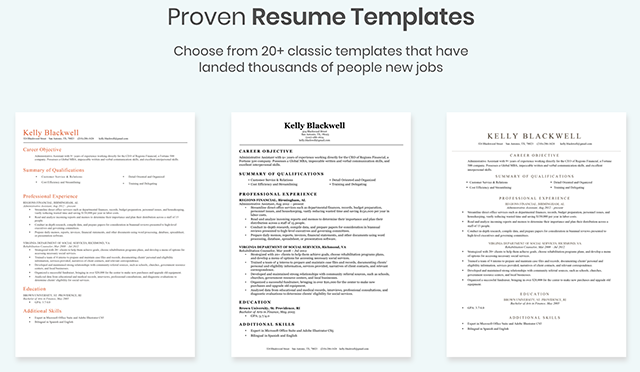 ResumeGenius is aware of all of these hurdles facing job-seekers, and has built a platform that makes it incredibly simple to craft a compelling-looking document to send out to potential employers. 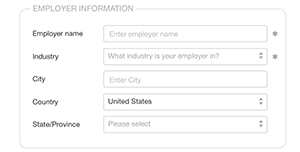 The site even encourages the inclusion of keywords, and has prewritten job descriptions that you can use or alter to fit your employment history. ResumeGenius lets you enter all of your relevant information—name, address, email, phone number, employment history, education, skills, etc.—into its system. You can then choose from a variety of different pre-made templates. The site automatically sorts your information into this new look, and you can preview several different styles of resume before choosing your favorite option. 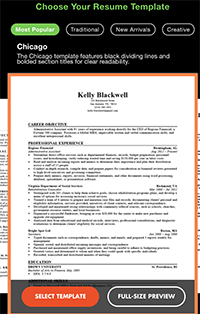 The site includes resume templates ranging from the most simple and traditional to more colorful and creative. Whatever works for you and the position you’re applying for, ResumeGenius probably has it. The lone downside of ResumeGenius is that it does cost money, but it’s a relatively low price to pay for a good-looking resume. For just a few dollars, you can download your resume in multiple formats, send them off to your prospective employers, and hopefully get some responses back. Get more In your inbox!